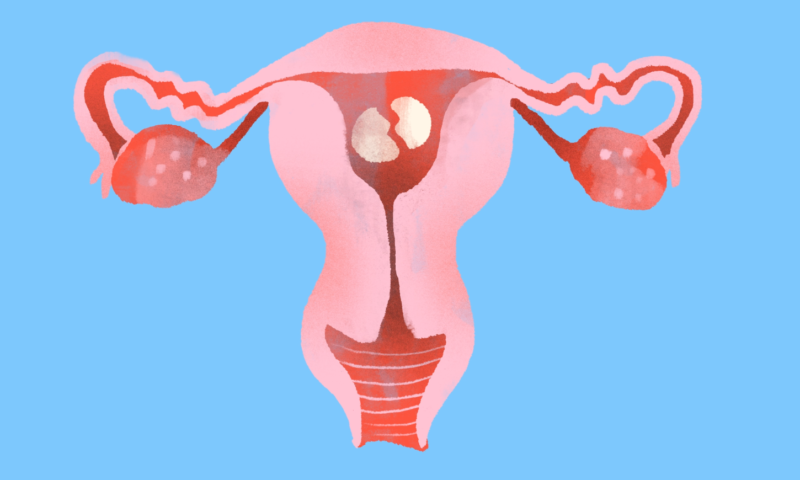 Chicas Poderosas is searching for journalists, data analysts, developers, designers, communicators and artists that want to participate in a training event to explain the gender inequality in politics in Honduras, El Salvador and Guatemala. This event is possible thanks to the support and financing of Internews. 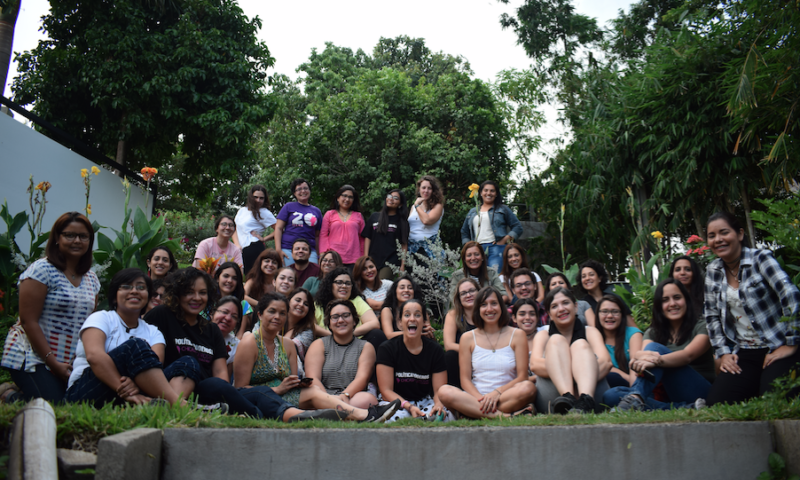 As community and teamwork are the forefront of the Chicas Poderosas’ power, we started a joint chapter called Chicas Poderosas The North Triangle – it’s a gathering of the chapters of Guatemala, Nicaragua and Honduras.